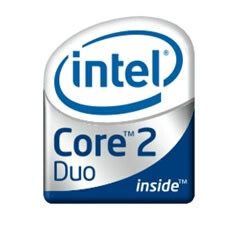 Intel Core 2 Duo Mobile T7100 1.8GHz, 2MB, 800MHz, Laptop CPU. 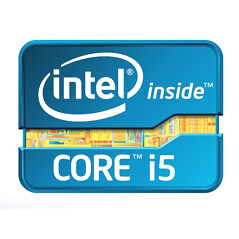 Intel Core i5-3320M (3.3GHz) (2 Cores, 4 Threads). 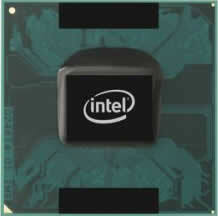 Socket 988.